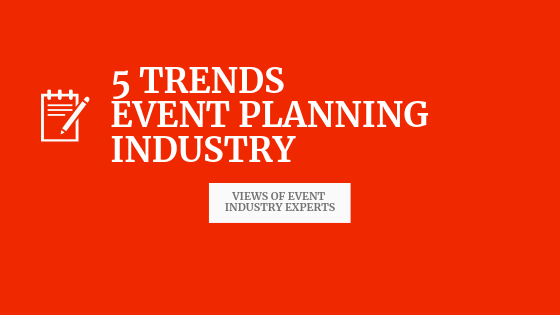 How to improve the user experience in events using chat? 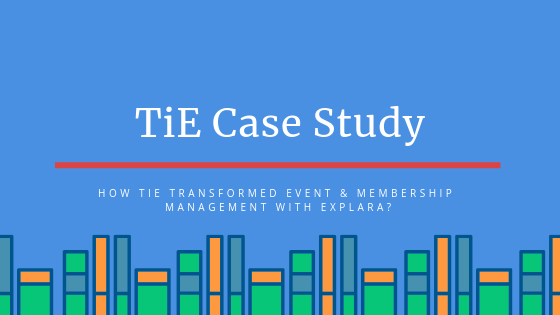 How TiE.org manages membership and events in 17 countries and 60 chapters using Explara? 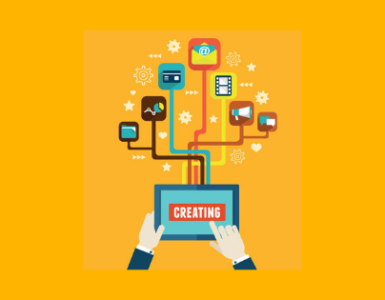 © 2008 - 2019 Signure Technologies Pvt. Ltd. All Rights Reserved.